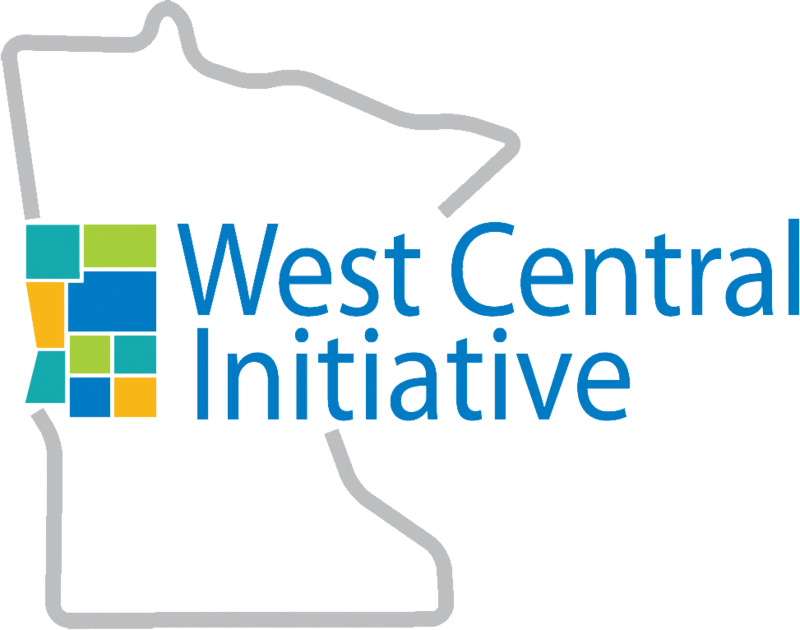 West Central Initiative welcomes Jill Amundson to West Central Initiative as associate planner. In her role, she will concentrate on economic development planning, transportation planning and community development projects. 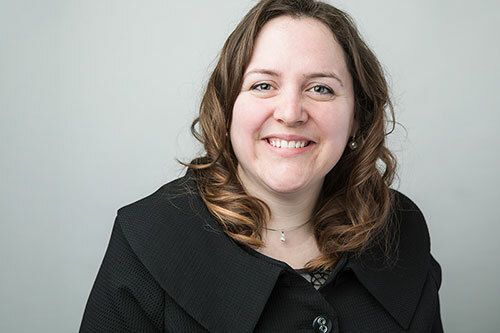 Amundson comes to West Central Initiative after 11 years with West Central MN Communities Action, where she focused on a variety of community initiatives including housing, asset building, transportation, health insurance and food access. “Jill’s experience helping individuals and communities in our region to reach their full potential is a real asset for WCI.  Adding her to our planning team significantly expands our capacity to provide assistance in our nine counties,” said WCI President/CEO Anna Wasescha. Amundson is a Grant County native and a graduate of West Central Area Schools. She received a bachelor’s degree from the University of Minnesota–Morris, majoring in Psychology and Human Services, and a master’s degree in Business Administration from Concordia University, St. Paul. Amundson lives in Ashby with her husband and two children. The family spends as much time fishing and enjoying the outdoors as possible.